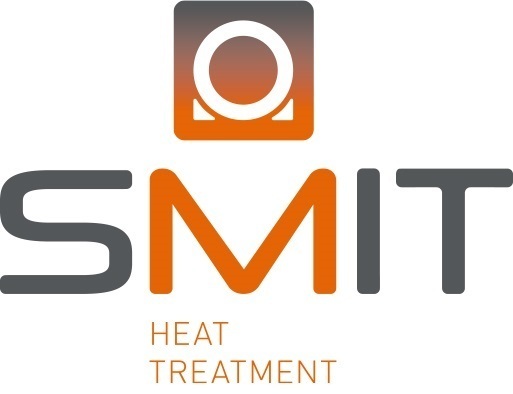 Smit Heat Treatment is a specialist in the field of induction heating. This technique enables quick and effective local heating of objects. 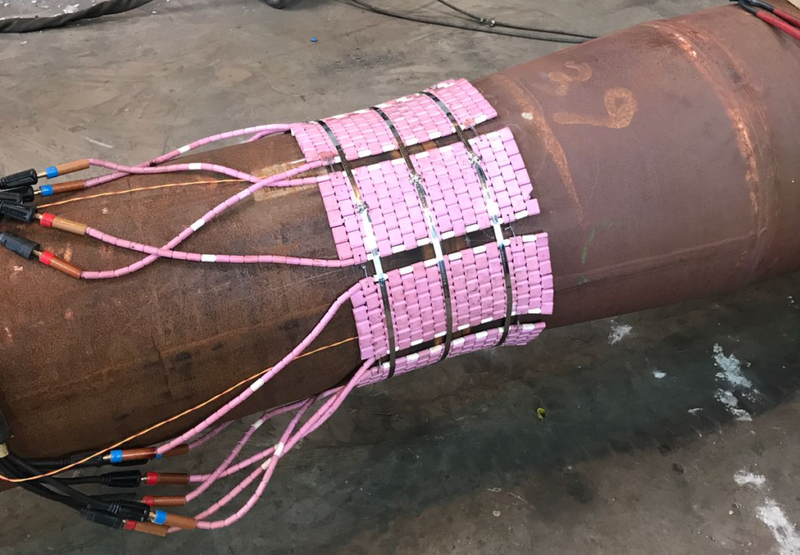 From round and closing seams measuring up to 10m in diameter to small, local (spot) repairs, heat treatment through induction is possible at any location. The inductive heating technique works on the basis of alternating current. The alternating current influences a magnetic field, which causes heat to be released within the object itself. Induction hobs, for example, demonstrate this process on a small scale. The bottom of the pan heats up, but the hob itself does not. Inductive heating is mainly used to pre-heat material or relieve stress (Post Weld Heat Treatment). Because the material itself is heated from the inside, an optimum temperature uniformity is guided through the material from the inside. Another major advantage of induction heating is the very short heat-up time. This saves time and – as we all know – time is money! That’s why induction heating is also often used when heat treatment is integrated in a serial production process. Depending on the nature of the project, inductive heat treatment can be carried out at your location or at one of our locations in Cuijk or Rotterdam. If the objects are relatively easy to transport, treatment at Smit Heat Treatment is often the most cost-effective option. If objects cannot be moved because they are too large or form part of a chemical installation or power plant, for example, Smit Heat Treatment will carry out the treatment at your location using a mobile machine. Treatment at your location is also the best solution in time-sensitive situations. You can also rent induction machines and resistance machines from Smit Heat Treatment. 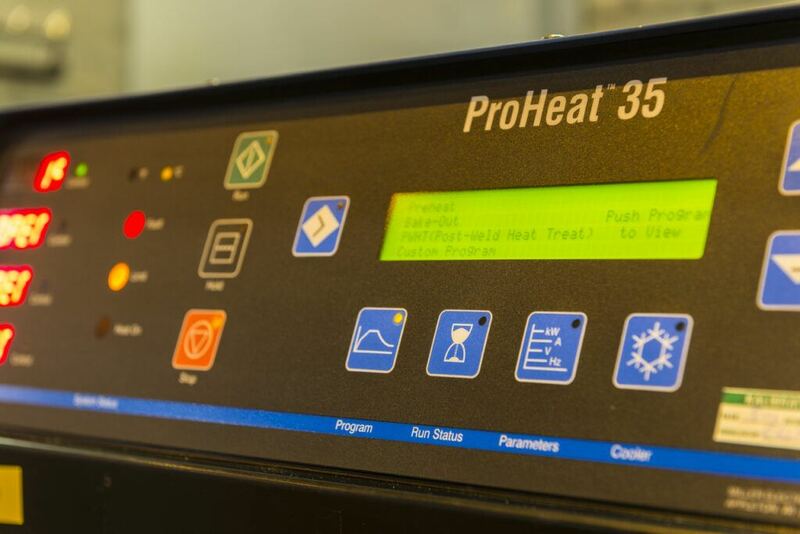 Do you have objects that regularly require heat treatment? We also sell machines. Fill in our rental/sale form and we’ll contact you to discuss your options. We’re happy to help! Are you interested in to receive more information about inductive heating? Please feel free to contact us. We look forward to helping you!